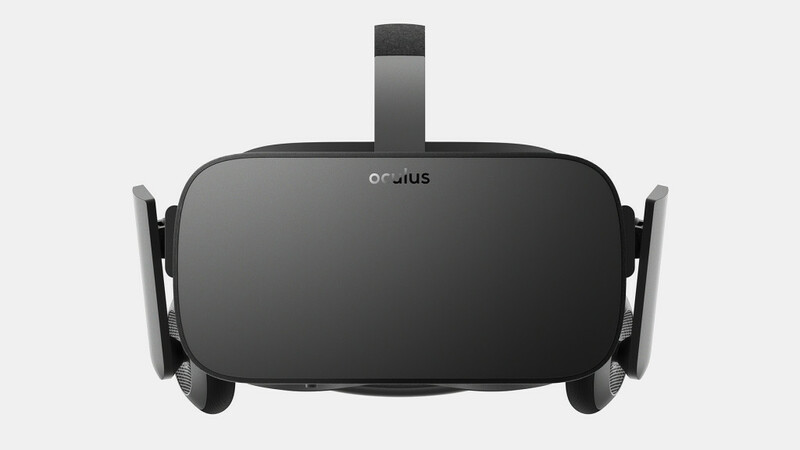 The Oculus Rift has been the face of virtual reality for a while now. The first dev kit launched in 2012 to spotty support and more than a few jokes about the Lawnmower Man. As the platform developed, more and more people took notice. When Oculus was purchased for $2 billion by Facebook in 2014, most of us knew that VR was about to become a very big deal. With the official release of the Rift last week, some people have noticed some unsettling things about the incredible device. Now, to be perfectly clear, I'm not saying that there is anything shady going on here at all. With Facebook's spotty history regarding the privacy of its users, it does give one pause when considering whether or not to invest in the device. I encourage anyone interested in VR to look at some of the other headsets available. With the release of HTC's Vive, the Oculus has a direct competitor with some very compelling abilities. The field of choices is rapidly growing, so you should not feel like the Oculus is your only avenue to experience VR.